Kitchens, bathrooms, floors & more! 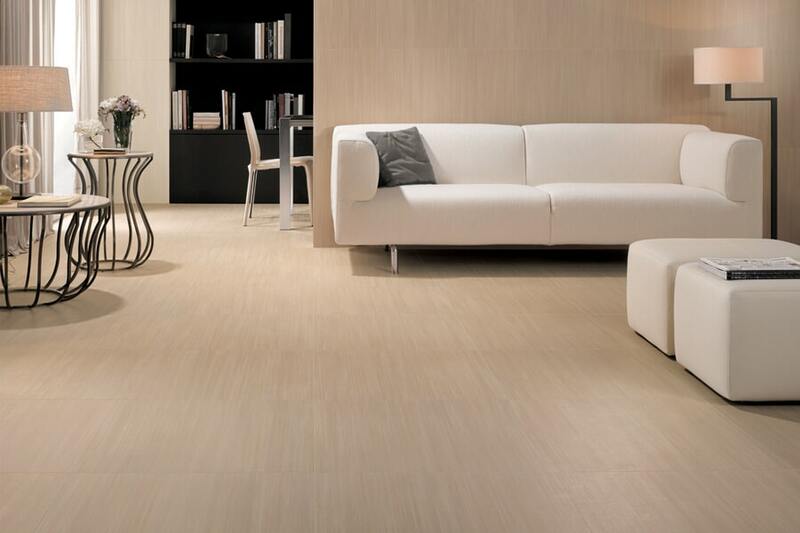 Tile is high on the list of products for reliable, durable and easy-to-clean flooring materials. It is also affordable and adds value to the market value of your home. 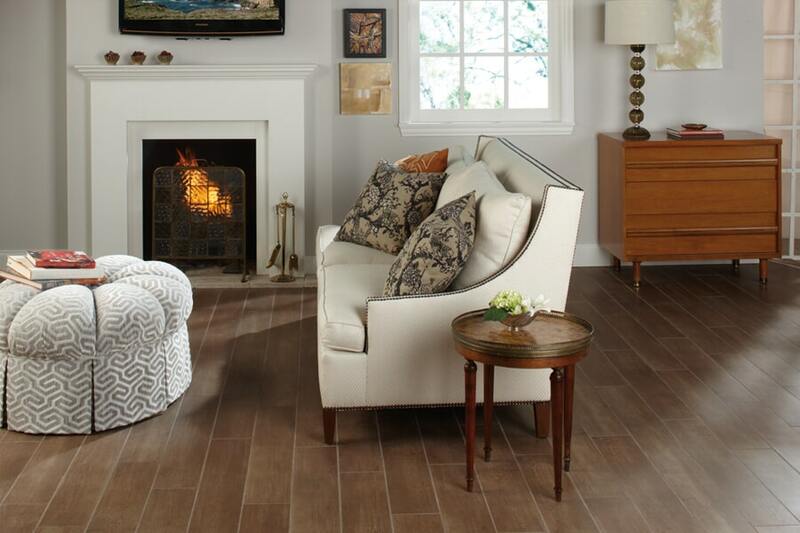 FLOORware carries a very complete tile selection from well-known manufacturers including American Olean, Mohawk, Florida Tile, Daltile and others at the area’s best prices. 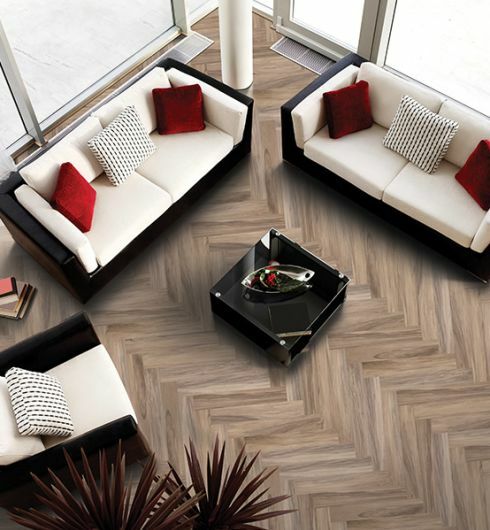 Available products include ceramic and porcelain tile, vinyl tile, and luxury vinyl tile (LVT), marble, slate, granite, limestone, travertine, stone, and glass mosaic. 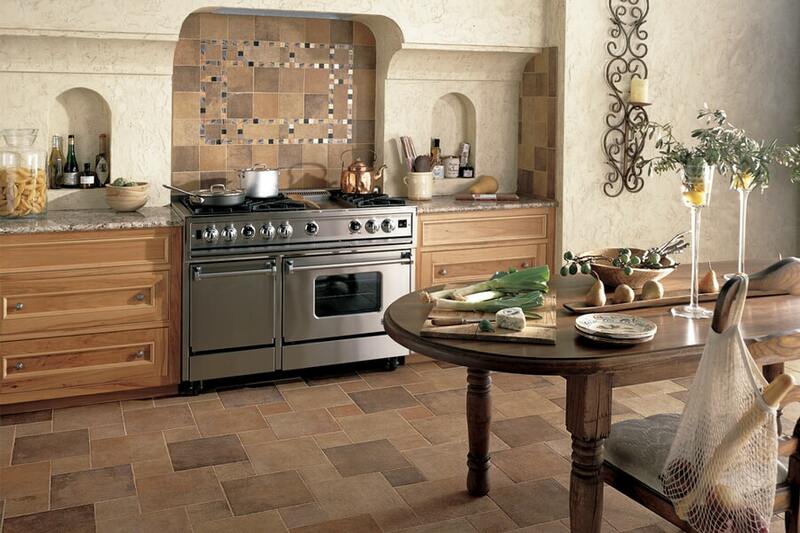 The proper tile used depends upon where you will use it and your available budget. Tile comes in various sizes including large format tiles, glazed and unglazed and in a wide variety of colors ranging from monotone (1 color) tiles to the ever-popular dark colors and grays, and more. Some of their most important benefits include the fact that they will not absorb liquids or retain dirt, grit, and allergens that can pose a health risk. Cleaning is a snap and requires little more than a damp mop. They are very unlikely to crack or break unless a heavy object is dropped on them and even if that does happen, replacing one or two broken tiles isn’t difficult or expensive. 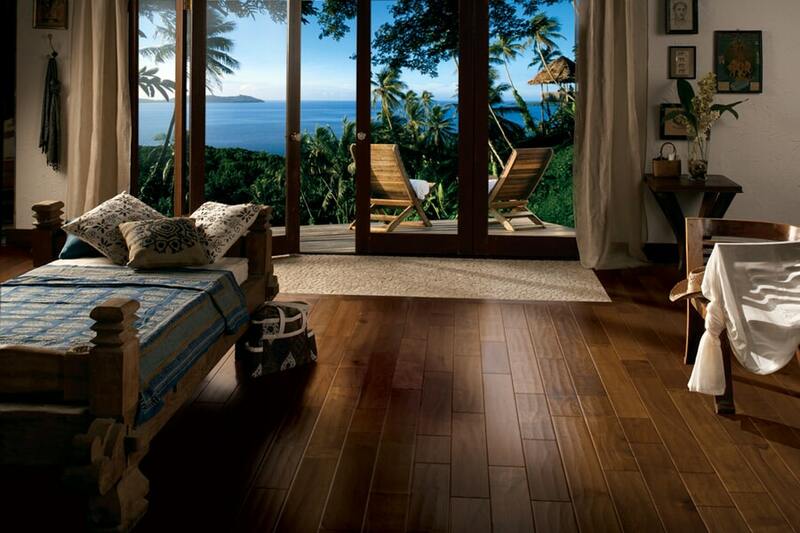 Tile is also suitable for virtually any room in your house and can also be installed outdoors. It is perfect for flooring, especially in kitchens, bathrooms, laundry rooms and other areas where liquid spills are most likely to take place. 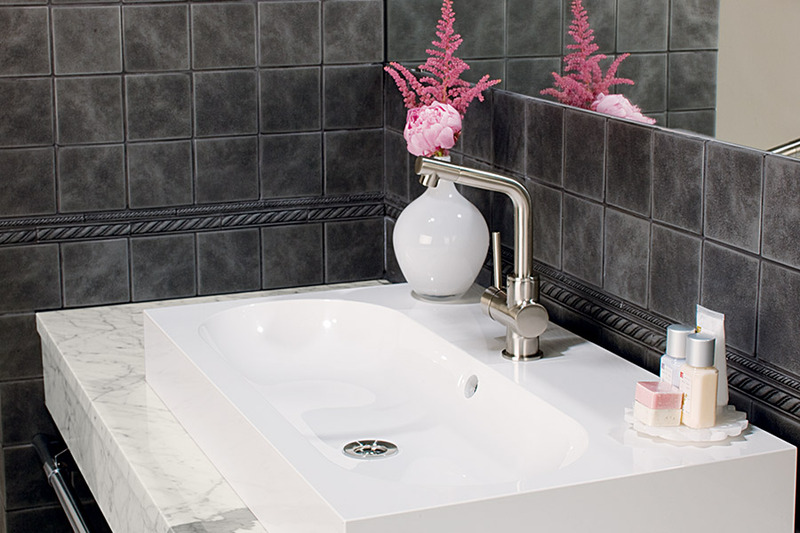 It is also excellent for backsplashes, shower surrounds, and even countertops. FLOORware supplies and professionally installs every type of tile for homeowners in Sterling, Ashburn, Fairfax, Great Falls and other nearby Virginia communities. 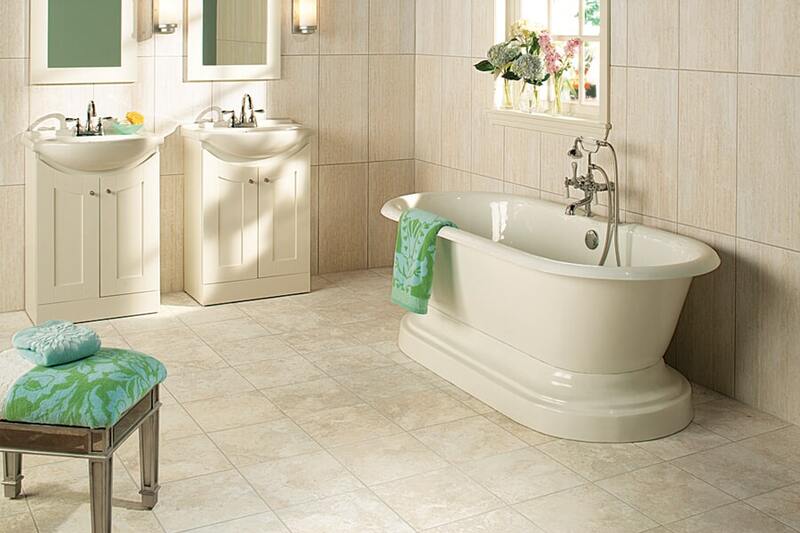 We have been providing tile installations for the full range of applications for many years. In addition to flooring, we specialize in kitchen and bathroom remodeling where the tile is an extremely popular new addition. If you would like more specific information about our tile materials, or to personally review samples of each, phone us, e-mail us, or stop by our showroom in Sterling, VA to discuss your interest in tile with one of our experienced remodeling consultants.